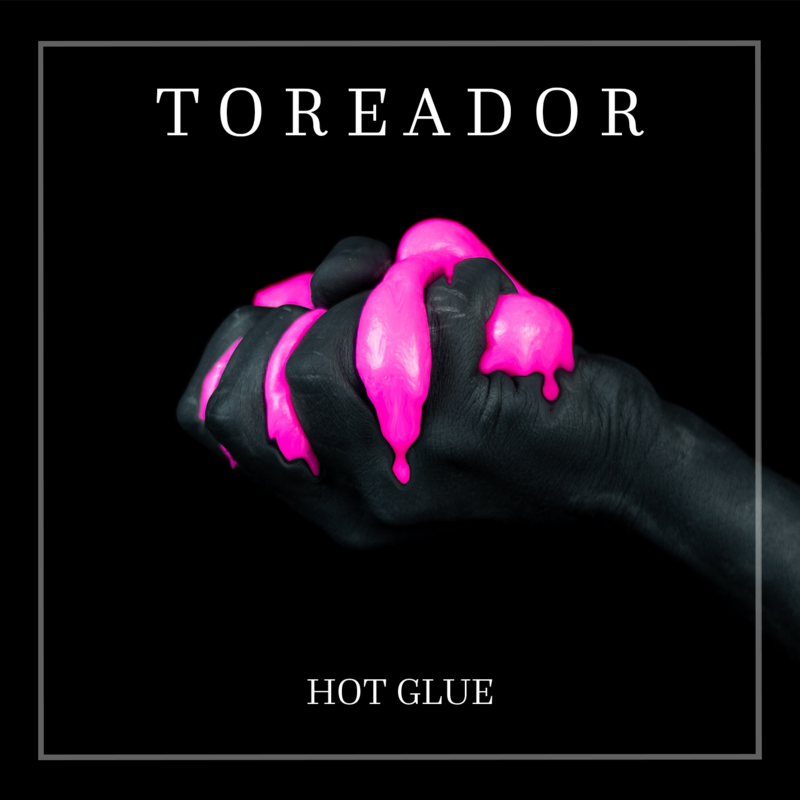 Southampton three-piece TOREADOR are delighted to announce that their debut EP Hot Glue will be released on 10th May 2019. Following on from the viral success of their debut single ‘Ashes’ (racking up 10,000 views on their first ever video), the band are pleased to release new single ‘Get A Grip’ today, out now and available to stream on all good digital service providers. Forthcoming debut EP Hot Glue was recorded at The Ranch Production House, Southampton by Neil Kennedy (Creeper, Milk Teeth, Boston Manor), and sees Toreador bring together a signature blend of fuzz-soaked guitars and swooping harmonies that have evoked early comparisons from music press to Queens of the Stone Age, The Raconteurs, Rage Against The Machine and Led Zeppelin. Appearing on stage over the past year with the likes of Demob Happy, Tigercub, The Amazons and Yonaka, the trio have created a cult following in their hometown of Southampton that has allowed them grow comfortably into their now thundering live show. The band’s previous single ‘Ashes’ picked up a swathe of support from Louder Than War, Punktastic, Listen With Monger, Yack! Magazine, and more, alongside early radio success piling in at BBC Introducing, Amazing Radio, Total Rock, idobi Anthm, and Primordial Radio.